How can you tell if your art is Vector Art? The four most common vector file extensions are: .ai, .pdf, .svg and .eps. Just because a file has one of these file extensions doesn’t mean it is vector art. Sometimes, inexperienced designers open raster files in a program like Adobe Illustrator and resave the file in a vector format. Unless the art was recreated using vector editing tools, it’s not truly vector art. Unfortunately, the only real way is to have open the file and take a look. 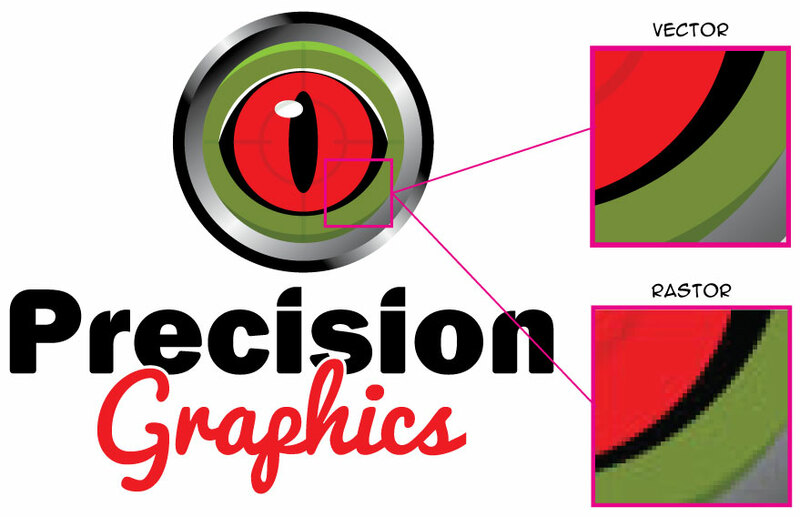 If you have access to vector editing software open the file and take a look. If you see something after using the selection tool you have vector art. 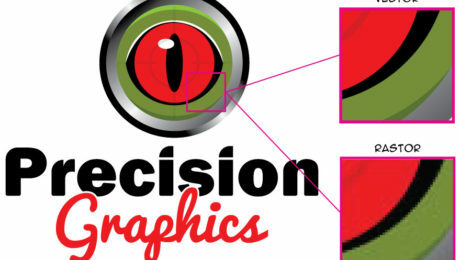 If it turns out you don’t have vector art contact the designer and see if they have a vector version of it. There is a good chance they do. If for some reason you cannot locate a vector version of your artwork all hope is not lost. Our designers can take a look at your logo/art and give you a quote on its recreation.